Reliability is important, and knowing exactly what you’re adding to your home for years to come. 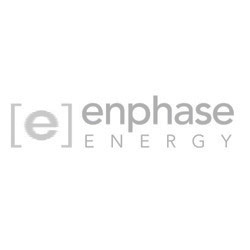 Controls the flow of electricity and monitors KWh usage and exports to the grid. The brands we use are proven in the industry and come with their own product warranties. Fronius central inverters are ideal for all commercial and industrial PV systems and are the only ones in their power category that can be completely installed and maintained by the installer. 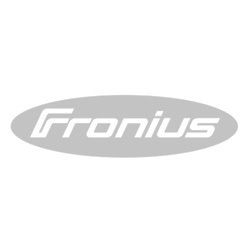 Service and maintenance can therefore be carried out on-site by a Fronius Service Partner, saving both time and money. 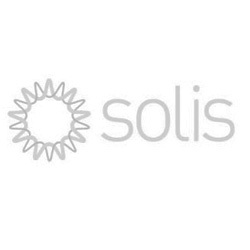 Solis inverters exceed > 95% efficiency under ordinary operating conditions, and have been designed and rated IP65 to withstand outdoor applications. 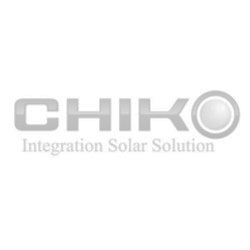 Solis inverters meet all AS/NZ 4777 requirements and are included on the CEC approved listing, and come with a leading 8 year warranty (with a design lifetime that exceeds 20 years). 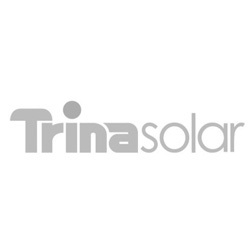 Trina Solar are a world leading solar supplier of high quality photovoltaic solar panels. The unmatched level of innovation and technological capabilities of Trina Solar has allowed them to become global leaders by setting industry benchmarks for both quality and efficiency. The company has shipped over 21 gigawatts worldwide, for homes, businesses, and power plants around the world. If you have invested in Solar PV for your home then you will already be aware that there are periods of “export,” when you can’t consume all the energy being generated by the array. This energy normally flows back to the grid seamlessly so you may not even be aware of it. 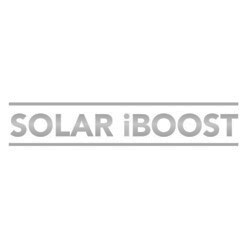 If your home has hot water storage with an immersion heater then Solar iBoost+ can be installed and start saving you more money on heating bills.